OpenMediaVault is an excellent NAS software solution, it has an easy-to-use graphical web interface for simple installation and management of many desirable plugins such as MiniDLNA, NZBGet, CouchPotato and Transmission. This guide was tested on a Raspberry Pi running Minibian as a base. 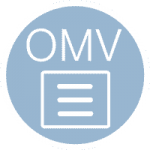 It is recommended to install OpenMediaVault on a clean, unaltered image or system. This guide has been tested on the Pi 2 but should also work on other Pi models. 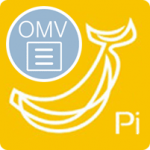 If you have not installed OpenMediaVault yet on your Pi device, follow the installation guide found here before proceeding. This tutorial will work on x64 and x86 systems as well. 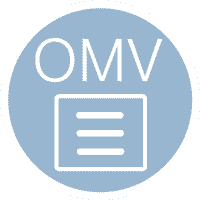 Installing plugins is done through OpenMediaVault’s web interface. Open a web browser and go to the IP address of your OpenMediaVault device, the default user name is admin and the default password is openmediavault. This will install the Transmission plugin on OpenMediaVault. 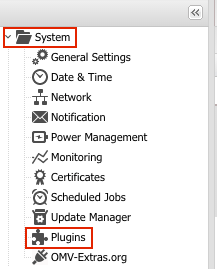 After the plugin is installed, it must be enabled. 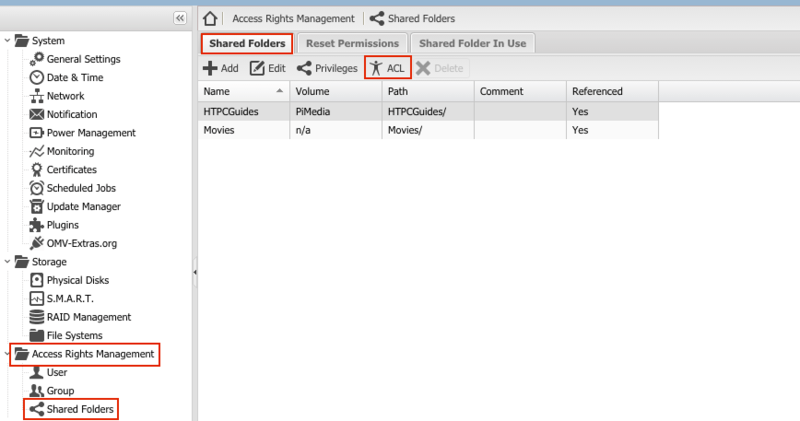 Now it is time to give the debian-transmission group access to the shared folder(s) of your choosing. Now you have installed the Transmission plugin on OpenMediaVault and can begin adding torrents.